Our aim is to provide high quality legal services to all our clients at a reasonable cost and, on request, we will provide written estimates of fees. We combine traditional values with a creative and proactive approach, understanding the necessity to diversify, adapt our services to meet our Clients' changing needs and provide timely and quality legal representation in all areas. All work undertaken is either personally conducted or supervised by a partner or qualified solicitor. We are proud of the fact that a large percentage of our work comes either from personal recommendations or return business. 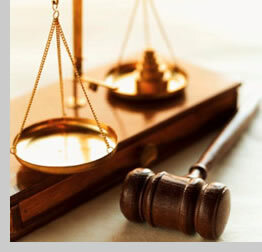 Please contact us for an initial consultation to discuss your legal problems or requirements. Copyright © 2019 . Search Engine Optimization by GHI Digital Marketing Solutions.